The 1st competition was organized in 1977 in Switzerland to support & promote future young chefs by giving them the opportunity to demonstrate their skills. Competitions are held at regional, national & international levels around the world. 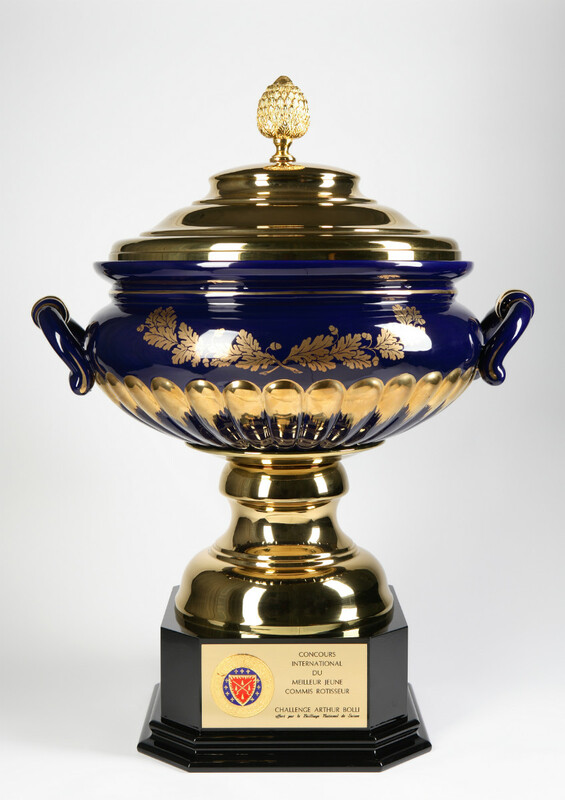 The United States competition started in 1990 & has been featured on TV Food Network & CNN. *Hosted by Miami Chaine in 2014. 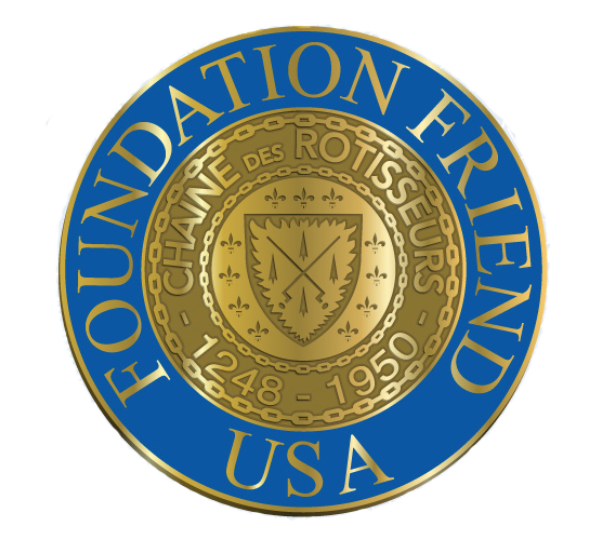 The Foundation Friends program honors annual donors of $1,000 or more, with special friends-only events & by prominently displaying their names in our Gastronome magazine, at major events, & in our Chaîne national office. 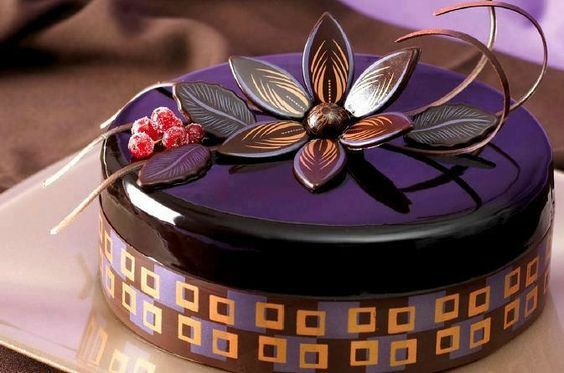 The 1st pastry competition was held in the Southeast Region. The competition's 5 categories include... 8” decorated layered cake, 4 identical portions of a plated dessert with multiple components, 12 piped truffles, 4 individual & identical upscale patisserie pastries. There are no age requirements to participate. The Chaine Foundation is a tax-exempt organization, extablished in 1993. Its goal & purpose is providing scholarships to deserving cuinary & oenological students. Principle funding sources are voluntary contributions from members, annual auctions, & occasional grants or bequests. Since inception, it has donated more than $4,000,000. 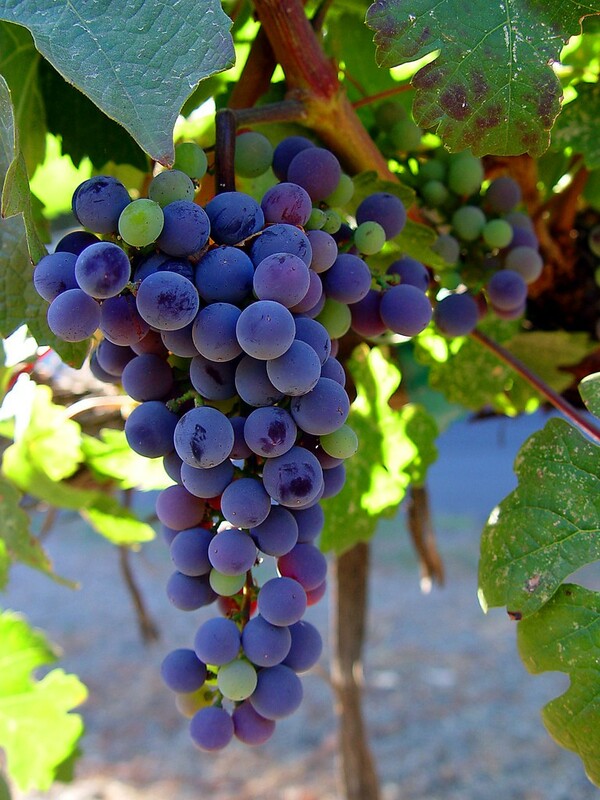 Chaine members are fortunate beneficiaries of the artistry of great chefs & exquisite palates of winemakers. The Chaine Foundation is pleased to sponsor annual Young Chef, Young Sommelier & Pastry Competitions. The Competition is entering its 16th year as the oldest such national competition in America. Each year, the best young sommelier in the United States competes in the international competition. Of the 39 individuals who placed in the top three since inception, 17 have become Master Sommeliers & the Chaine US has won Double Gold.